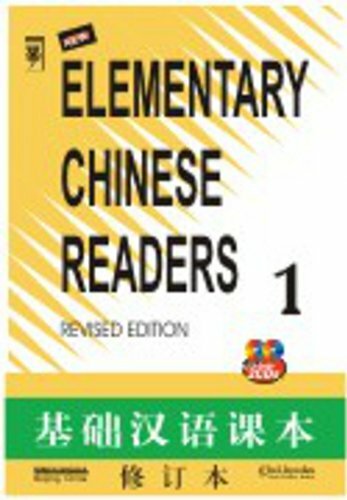 This new edition of Elementary Chinese Readers has been substantially revised by the authors in order to incorporate new material that is based on recent developments in linguistic theory and teaching methods and the many constructive suggestions from our readers. The textbooks have been condensed from the original five volumes into four. More emphasis is now put on practical language needed in daily communication. Also, the material has been updated to reflect current Chinese life. The lessons have been carefully arranged to make the book as useful as possible, although the general structure of the original has been maintained. (LEARN CHINESE THROUGH ENGLISH) is intended to be an intensive course book for beginners who have just started learning Chinese. 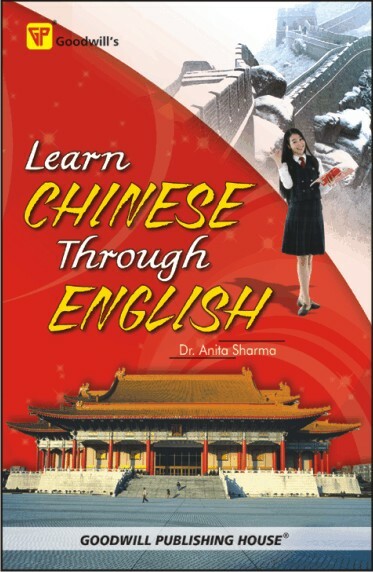 This book lays emphasis on improving the ability of the learner to use Chinese for conversation. In recent years, the opportunities for business and educational trips to China have increased rapidly. Without some knowledge of the Chinese language, however, you will be either confined to your hotels and offices where English is spoken or totally dependent on the services of an interpreter. This book provides you the sentence pattern you will most often need and the vocabulary with which you can create new sentences. I have used not only easy-to-understand language, but also simple grammar. By recognizing the grammatical patterns each time they reappear, you will soon be able to use them on your own. In all the chapters, the English sentence is followed by its pronunciation in Chinese, known as pinyin which is the official transliteration of Chinese characters. This is followed by Chinese characters, known as Hanzi. The Hanzi used in this book are the simplified characters of China. Meaning of each Chinese character is given under it in English. If you have difficulty in pronouncing a Chinese word or phrase, you can point to the accompanying Hanzi and ask the Chinese with whom you wish to communicate to read it. . In pinyin, I have given tones as they are listed in. the dictionary. In the introduction, I have explained how tone of some words depend on the tone of the word following; so while speaking Chinese, do keep in mind this change in tones. The key to learning a new language is repetition. Begin by practising a few simple phrases and then carry on with difficult ones. I am very grateful to Mr. Wushan whose expertise in writing pinyin was a great help to me. I am very-much indebted to - husband Surinder, who is also in the field Chinese language, for valuable suggestions. 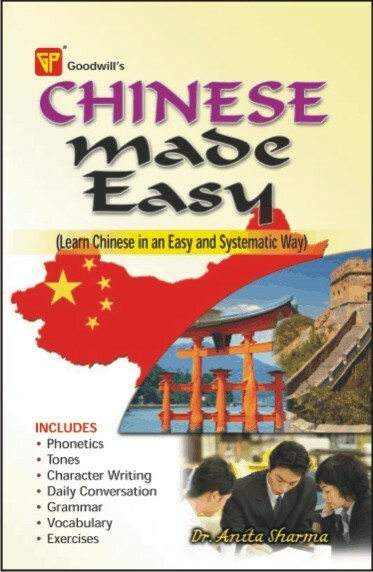 Chinese Made Easy' has been compiled keeping in mind the interests of those who want to learn Chinese in an easy and systematic way. This book can be used in institutions as a textbook and it is also suitable for those who want to study Chinese language on their own. The sentences in each text have been arranged in three lines with Chinese characters, Romanisation and English Translation.